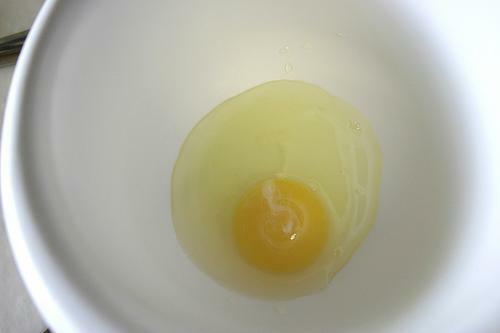 the yolk into a larger bowl filled with flour. yolk spilled into the bowl. she had nothing left to serve. Only blood. but smile at her husband as he relished bite after bite. This entry was posted in Issue 11:4 and tagged Poetry, Rachel Marsom-Richmond by TC Editors. Bookmark the permalink.